Extreme capability and premium comfort come together in our toughest truck, the Volvo VNX. Equipped with a Volvo D16 engine that delivers up to 600 horsepower and 2,050 lb-ft of torque, the VNX has the power demanded by heavy-haul applications such as timber hauling, machinery transport, and long combination vehicles. Because nothing is typical in heavy-haul transportation, every VNX is custom-built. Approved Gross Combination Weight Ratings (GCWR) span from 110,000 to 160,000 pounds, with peak ratings of more than 225,000 pounds with application approval and appropriate components. Optional steer axles, lift axles, tridem drive axles, and longer fifth-wheel sliders help you meet a diverse range of weight distribution requirements. When short routes call for high productivity, the VNX 300 efficiently hauls the longest and heaviest loads with approved GVW ratings up to 88,000 pounds, GCW ratings to 160,000 or more, and a nimble 122” BBC day cab configuration.  Axle configurations including 6 x 4 and 8 x 4 tandem drives are offered with custom frame lengths and fifth-wheel placement to enable full compliance with complex weight distribution regulations. 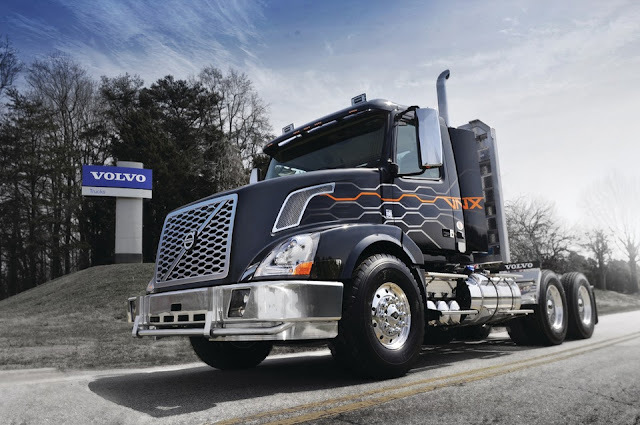 The VNX 300 backs up its heavy-haul brawn with Volvo’s legendary safety, visibility and driver comfort. The VNX 430’s integrated drivetrain features the Volvo D16 engine and I-Shift automated transmission to efficiently haul extreme loads on the toughest roads with ease. With its versatile 42” sleeper, the VNX 430 is designed especially for the needs of regional heavy-haul applications. Exceptional maneuverability and superb visibility ease the task of navigating tight jobsites, while a full-sized bunk provides a comfortable rest when the haul route takes you far from home. Like every VNX model, the VNX 630 benefits from the precision of a high-torque, integrated Volvo powertrain, built to efficiently haul the heaviest loads. Because long distances and specialized loads can require spending multiple nights on the road, heavy haul operators need a premium sleeper cab. The VNX 630 makes life on the road more comfortable and productive with a spacious 61” mid-roof sleeper that offers room for a full-sized bunk, as well as plenty of space for storage and amenities.